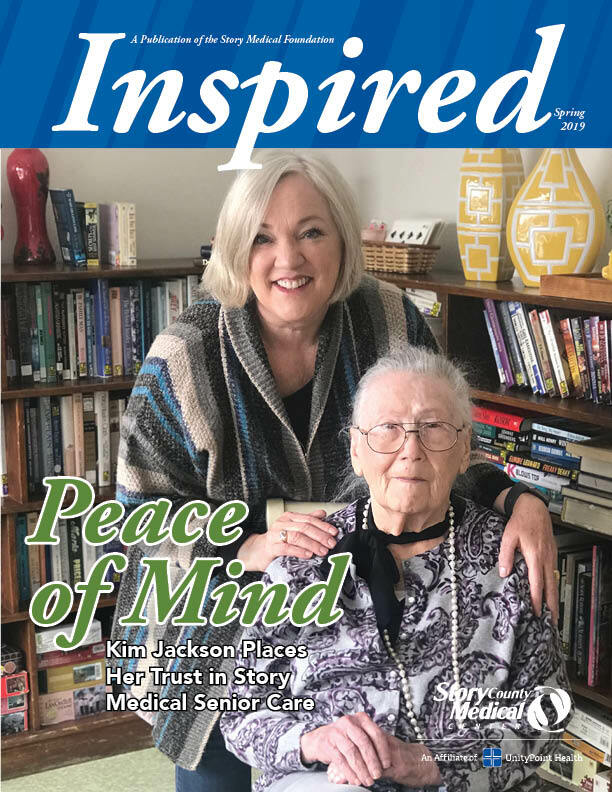 Keep up on what is happening at Story Medical and in the Story Medical Foundation in our Inspired Magazine. A publication of the Foundation, Inspired takes a closer look at the programs, services and supporters of Story Medical. Our archive is linked below! We invite you to consider a gift in support of the people, programs, and activities vital in ensuring Story Medical continues to provide state of the art health care to the residents of Story County. To make a gift, please contact Loni Pringnitz at (515) 382-7711.